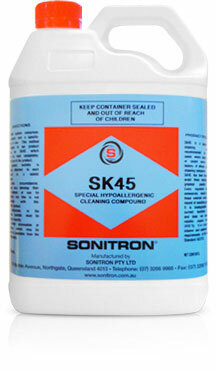 Sonitron SK-45 Hypo Allergenic contains no colouring agents, perfumes or organic solvents. 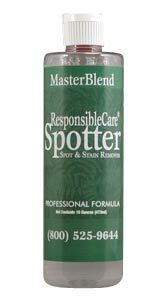 It is a highly effective carpet cleaning emulsifier and is safe to use on 5th and 6th generation stain resist and stain release fibres. 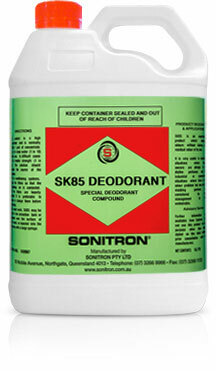 Sonitron Sk-85 Odour Counteractant is an unperfumed product that destroys odour at the source. It contains no fragrances or masking agents. 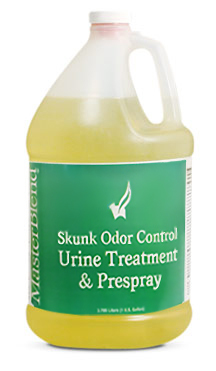 For use on all water-safe surfaces: carpet, upholstery, fabric, vinyl, concrete, wood, tiles, animal cages, trash cans, etc. 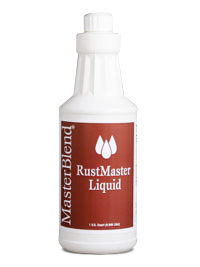 A powerful cleaner that leaves no sticky residue. No extra rinsing required - fast drying. 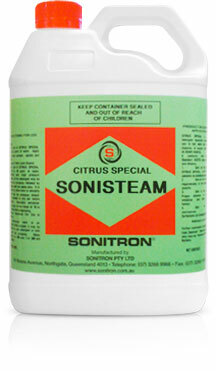 Sonitron Sonisteam is a broad spectrum d-limonene derived soil emulsifier and surfactant. A premium extraction pre treatment with a clean fresh citrus finish.